U.S. securities regulators questioned an early version of Twitter’s initial public offering prospectus that claimed the social media company was becoming more profitable when it was actually losing increasing amounts of money. That and other tidbits were revealed in regulatory filings made by the company on Friday that show the back-and-forth with the U.S. Securities and Exchange Commission as the company approached its IPO on Nov. 7. Twitter first submitted its IPO prospectus to the SEC on July 12, exactly two months before it publically acknowledged the filing and its IPO plans. The document was provided confidentially for review, and the company’s claim about profitability was quickly questioned by the SEC. ”We note your statement that you ‘have experienced significant improvements in [your] operating results in recent periods.’ Please revise this disclosure to address the fact that your net loss in the first quarter of 2013 was larger than the same period in 2012 and the two quarters immediately preceding it,” the SEC instructed Twitter on Aug. 8. The SEC also quizzed Twitter about Facebook’s decision to disable embedding of Instagram photos in its timeline. 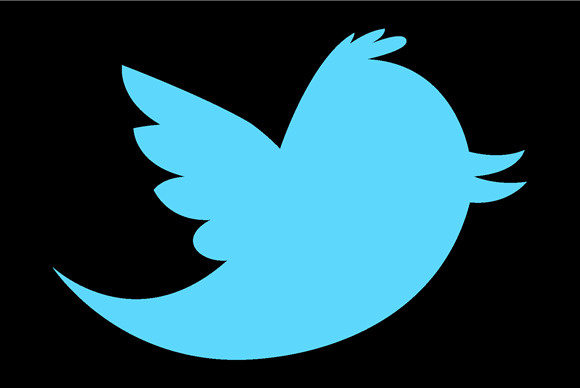 Twitter’s financial statement showed the company recorded a net loss of $79 million in 2012 and had already lost $69 million in the first six months of 2013. Two months later, it would revise the prospectus to show losses of $134 million for the first nine months of the year. ”We note that following Facebook’s acquisition of Instagram, Instagram disabled photo integration with Twitter. Please describe the consequences of Facebook’s decision in terms of your service and the user experience. In addition, identify any other material third-party integration that you believe is at risk for similar elimination and the potential consequences,” the SEC said. Regulators also pushed Twitter on how changes in the way Apple allows third-party access to iPhone ID numbers could impact its business (the company said it won’t), what proportion of false or spam accounts made up its user numbers (it had excluded all those identified) and how it generated data on timeline views for the first three months of 2012 (it estimated them based on user growth). Such correspondence is a typical part of filing for an IPO.